These lovely cats are in need of homes. They are currently living around a home just outside Athy, Co. Kildare, and are being fed and well minded. They have all been neutered, wormed and treated for fleas and they all seem to be in very good health. They are not domesticated as they are living outside, but they are quite tame and would make good outside cats or, with a little patience, would probably soon become inside cats. 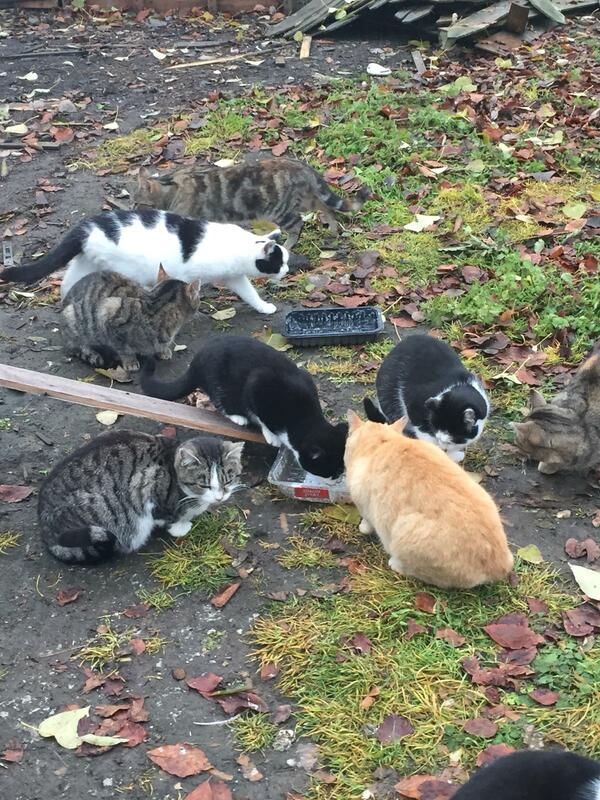 If you think you could offer any of these cats a good home, please call 087 6984032.